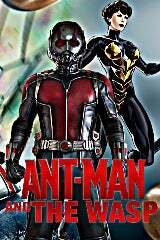 Next month, Ant-Man will shrink back into his suit when production on the hero's next movie begins. 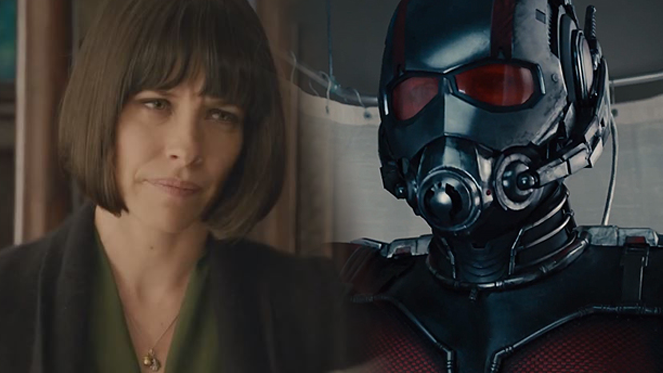 Marvel Studios will begin production on Ant-Man and the Wasp in July, prompting fans to hone in on any early rumors about the project. Now, a few reported details about the movie have hit the Internet, and the notes have fans eyeing some new characters. Ant-Man and the Wasp currently has a 3.93 out of 5 ComicBook.com User Anticipation Rating. Let us know how much you're looking forward to Ant-Man and the Wasp by giving it your own ComicBook.com User Anticipation Rating below. Ant-Man and the Wasp is set to open in theaters on July 6, 2018.